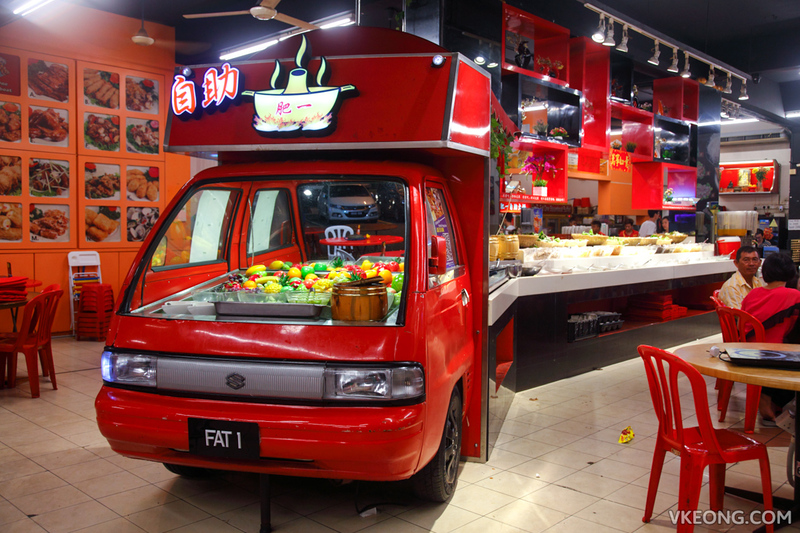 As one of the largest steamboat truck (lok lok) operators in Klang Valley, it should not come to you as a surprise that Fat One Steamboat has a proper steamboat restaurant in Bandar Sunway. Since most of the trucks are parked near to the nightlife spots, a filling lok lok meal could be pricey because their target customers don’t mind paying extra for it. 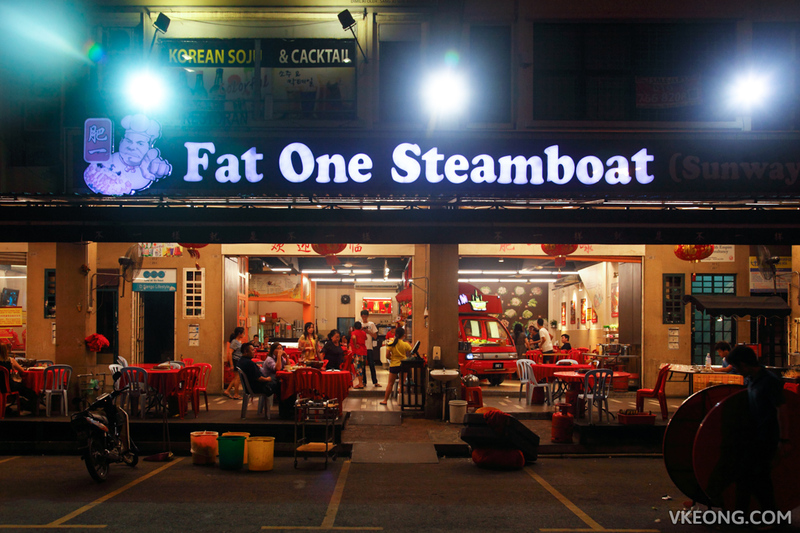 However, for a flat price of RM43.50 you can enjoy eat all you can steamboat buffet here. 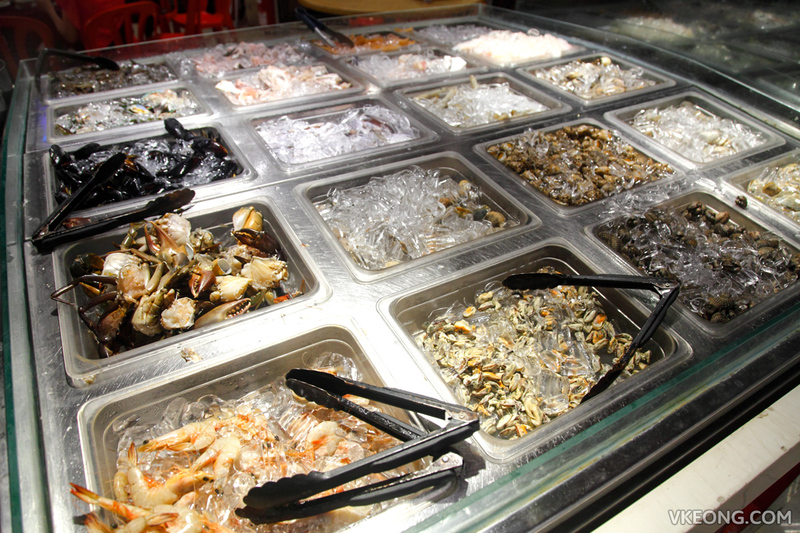 Variety is king at Fat One Steamboat, as it boasts over 300 different steamboat ingredients and many of these include real seafood. 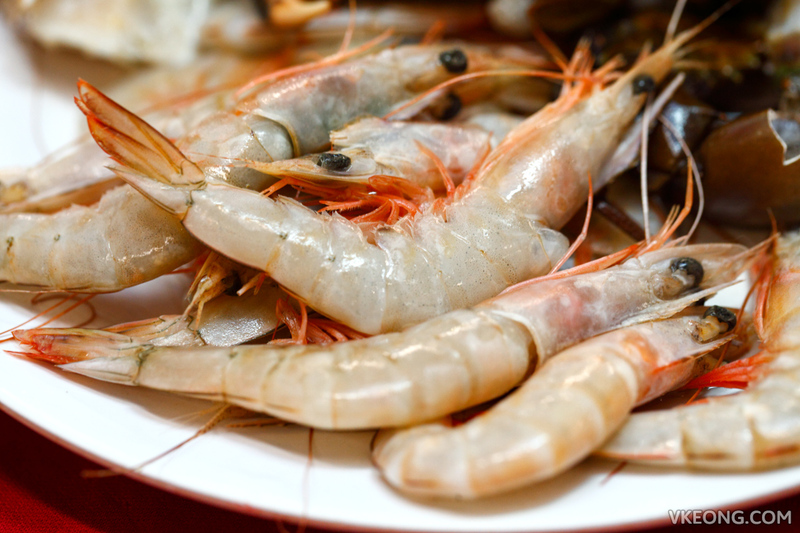 If you are lucky, you might find mantis shrimps in the buffet tray. During our visit there weren’t any mantis shrimps but mud crabs were available. If you ask me, that alone is worth the price and we enjoyed them a lot. While most steamboat buffets in town offer the usual pomfret and dory fish slices, you actually get grouper here. The freshness was commendable too and definitely a class better than the rest. I guess that is because they have so many steamboat trucks going around KL, they are able to get the seafood and other ingredients at bulk prices. 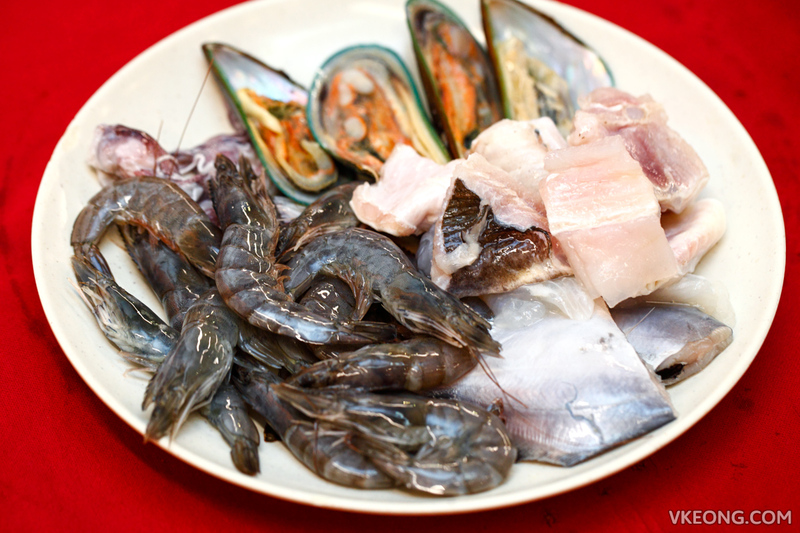 Besides steamboat, there are also plenty of other coooked food such as fried chicken wings, oysters, chili clams and barbecue. 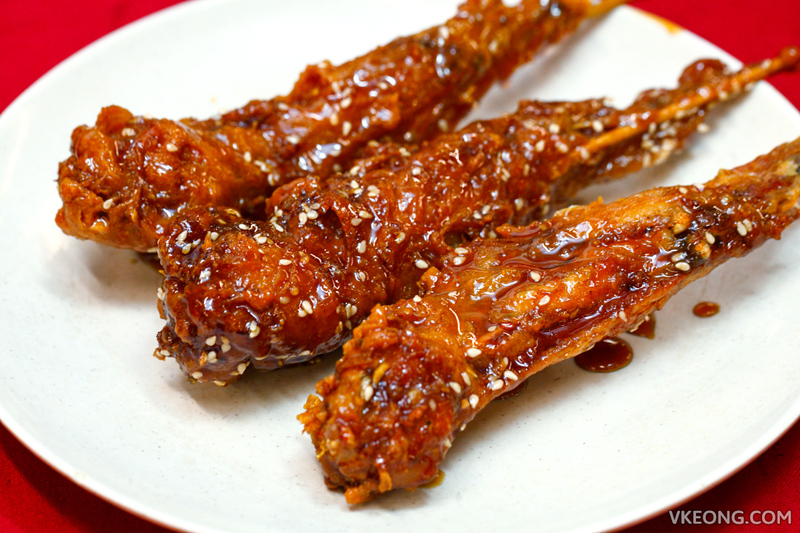 The chicken wings were unexpectedly good so do give them a try. 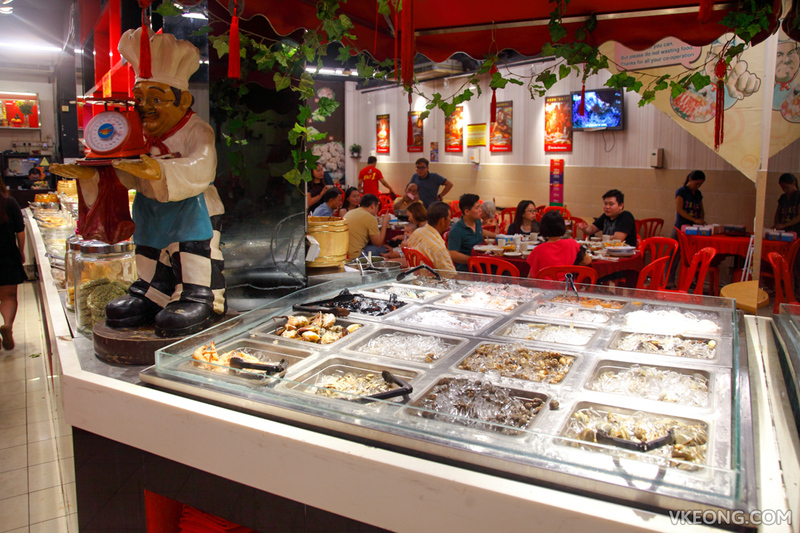 On a side note, do you know that the famous Yuen Steamboat Buffet has ceased to operate since early this year? That’s really surprising considering we have never been able to get in because it was always full house. 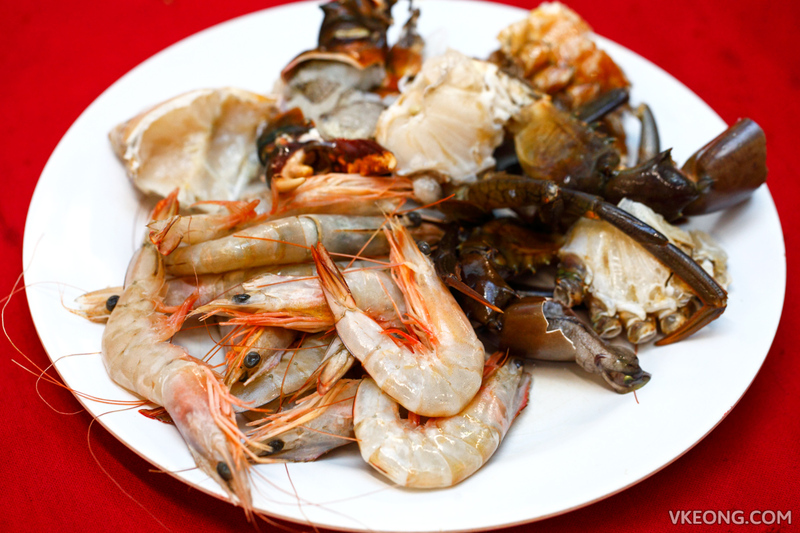 The post Fat One Steamboat Buffet @ Sunway appeared first on Malaysia Food & Travel Blog.